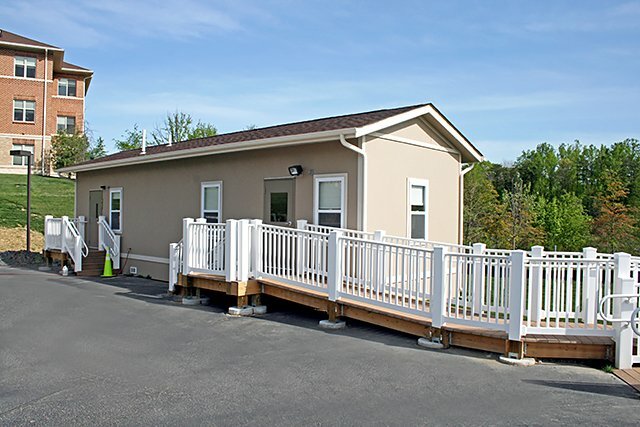 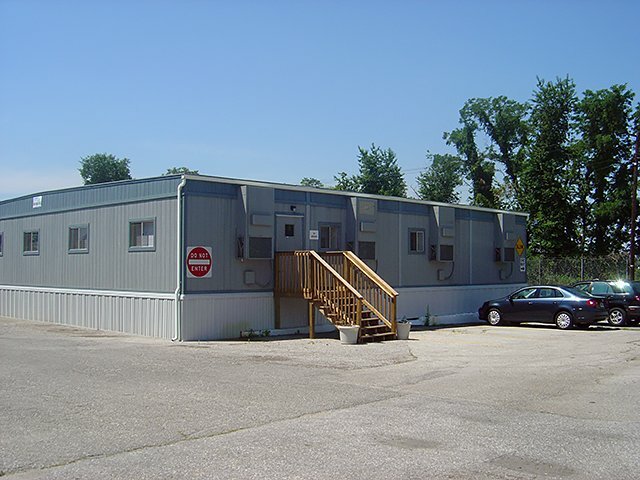 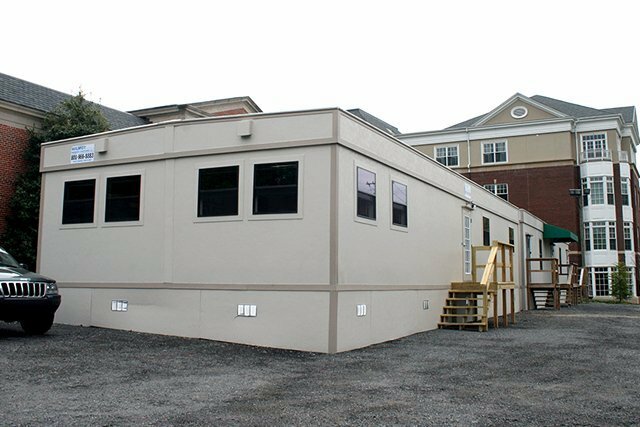 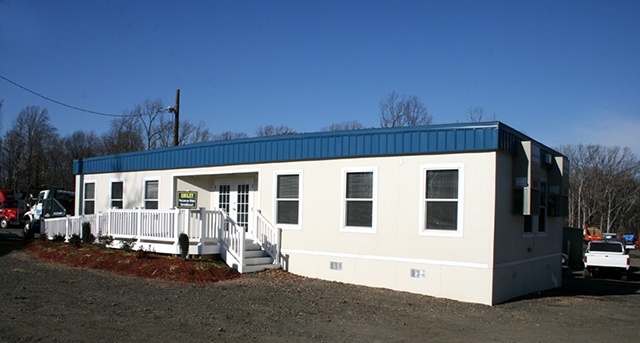 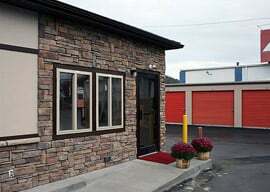 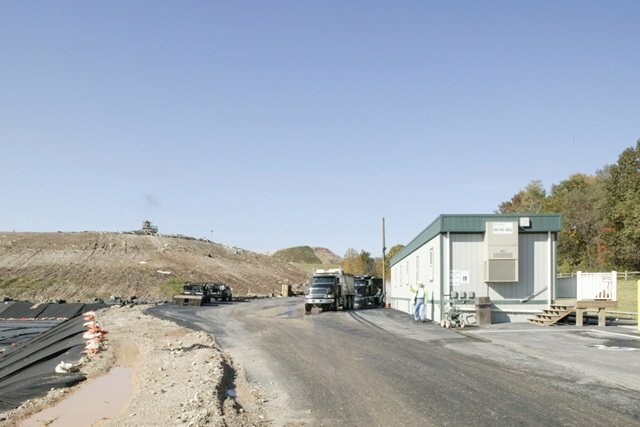 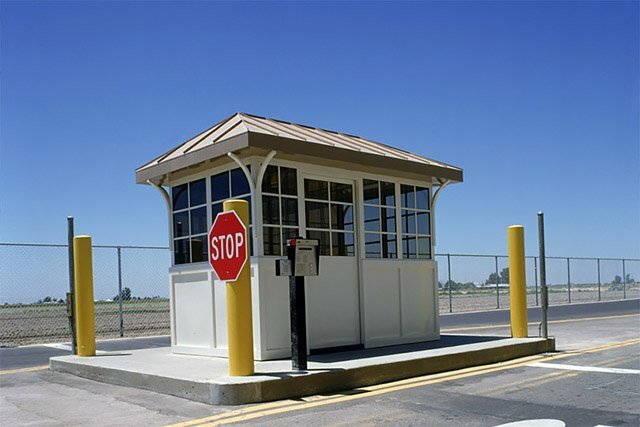 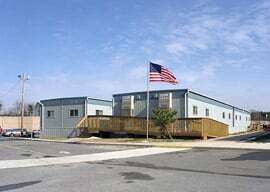 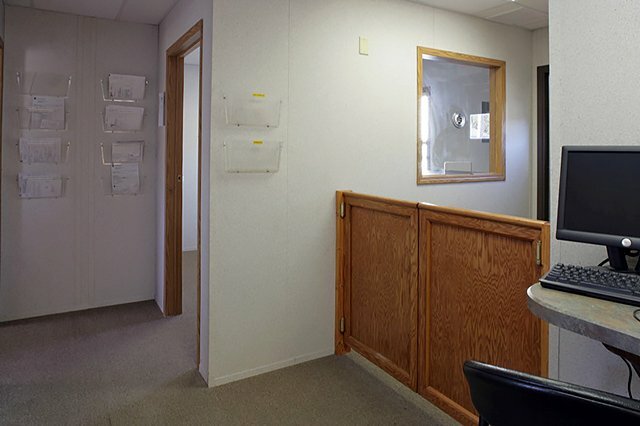 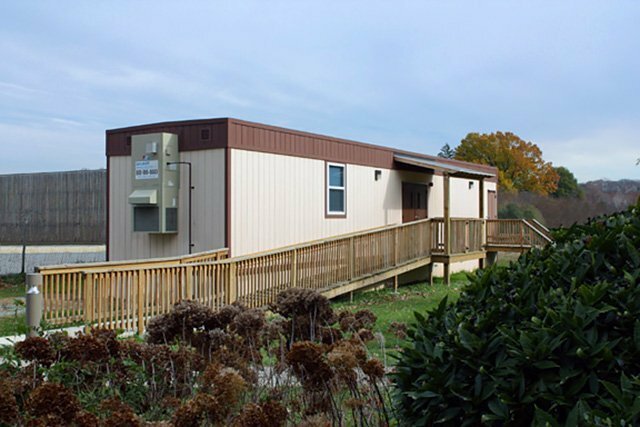 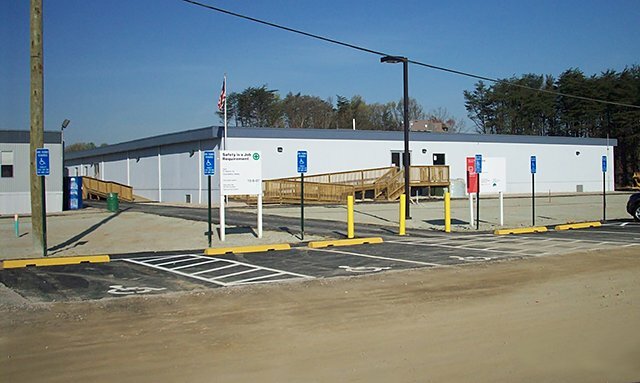 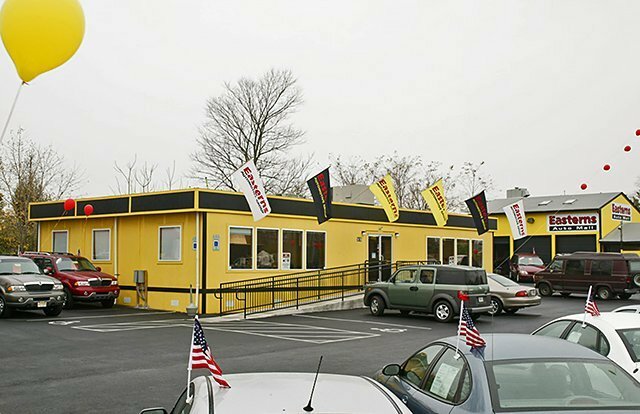 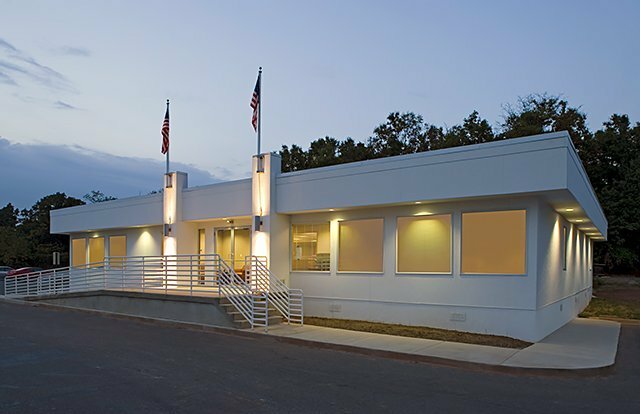 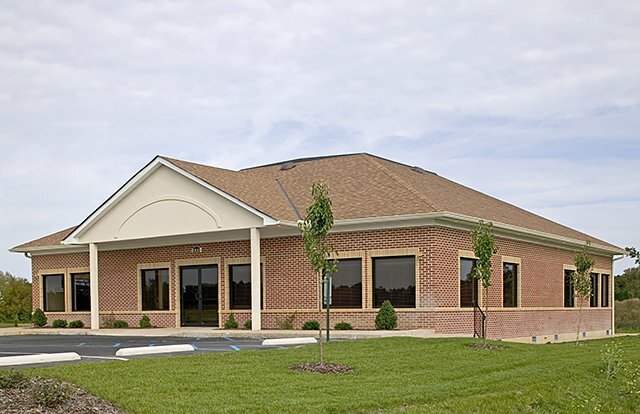 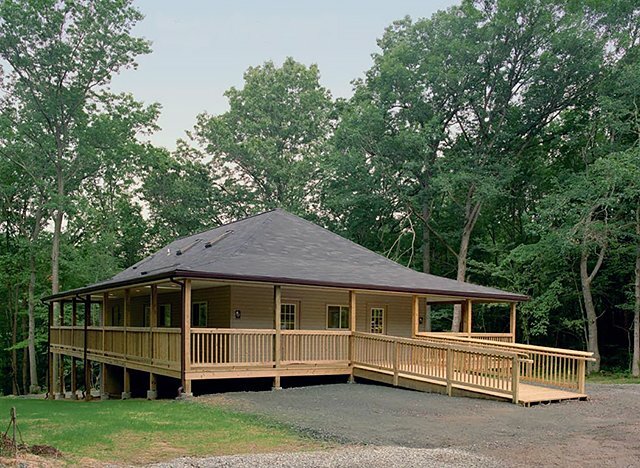 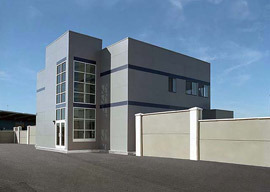 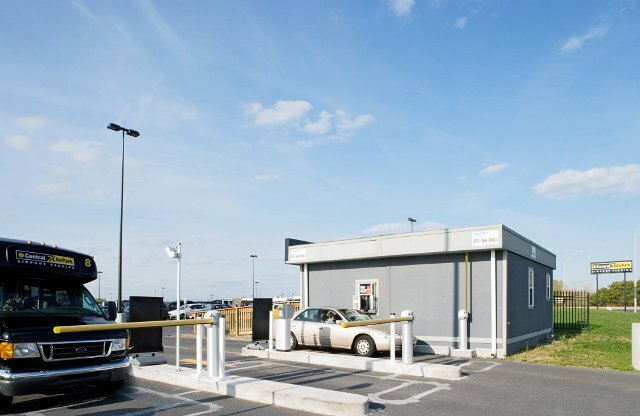 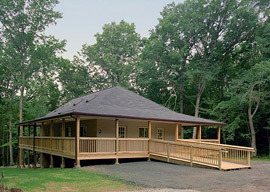 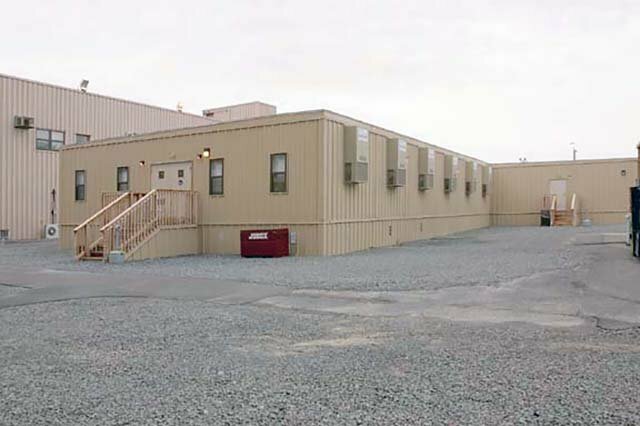 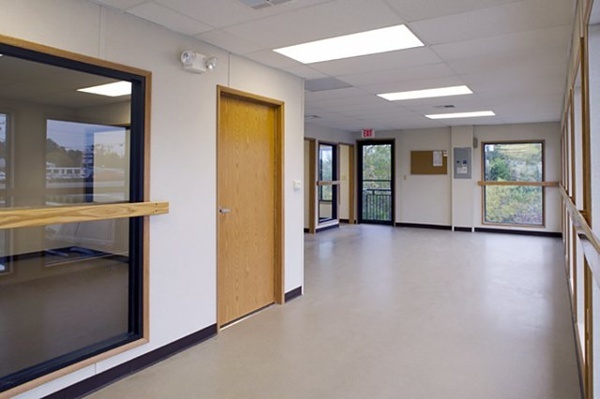 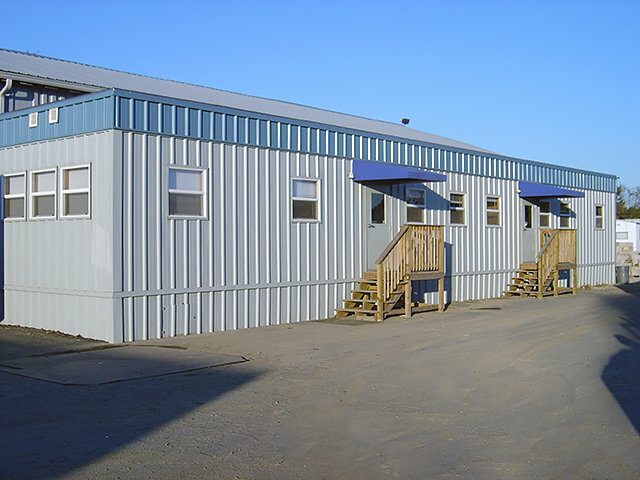 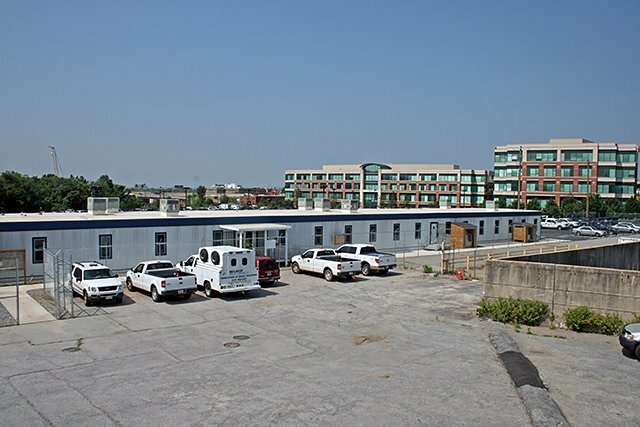 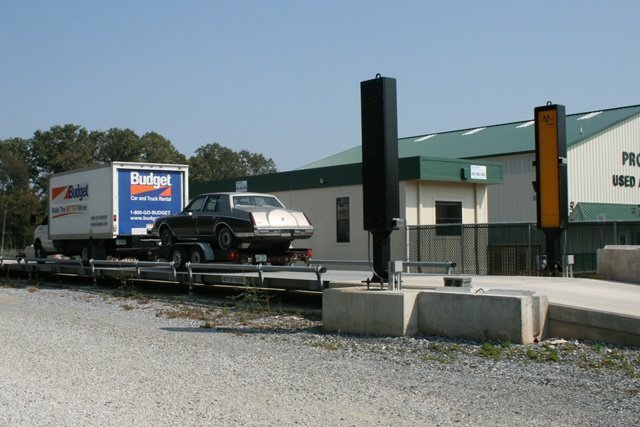 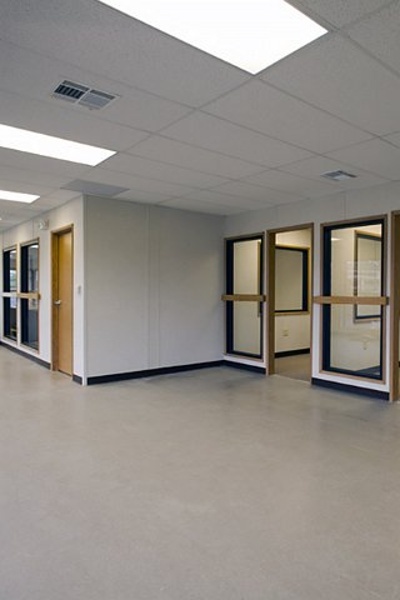 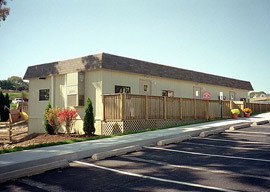 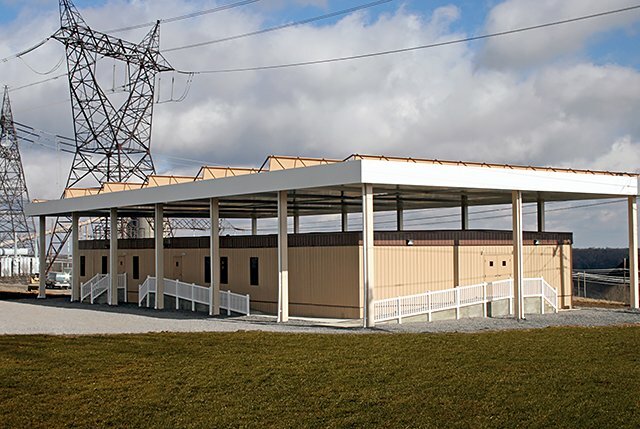 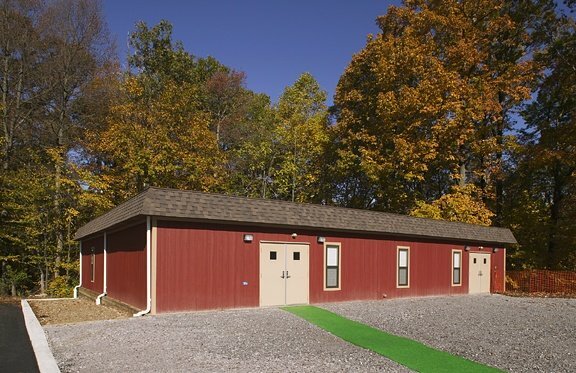 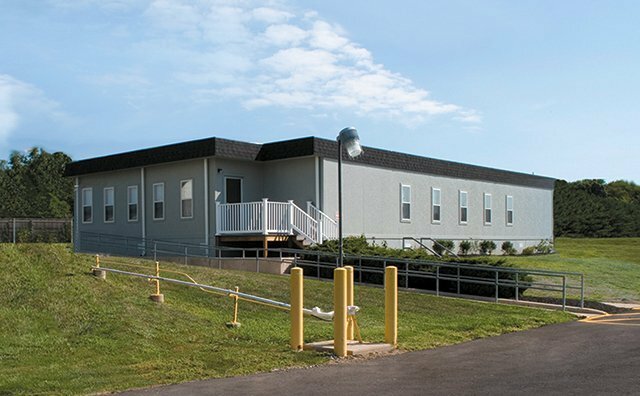 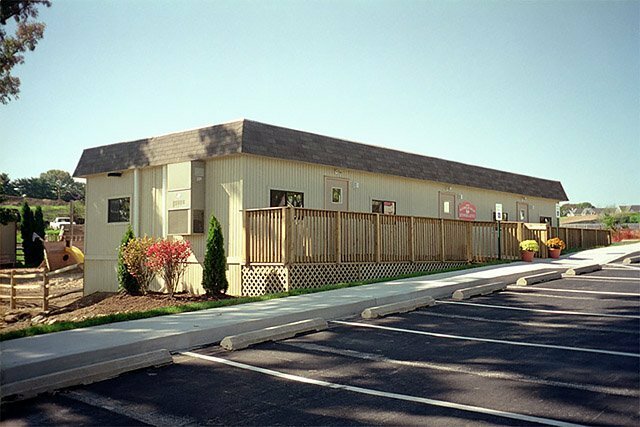 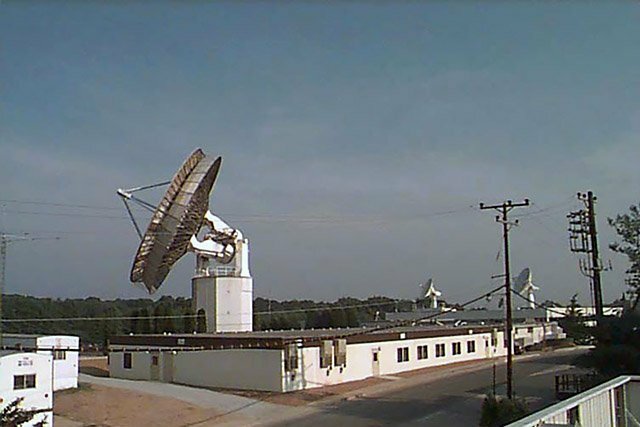 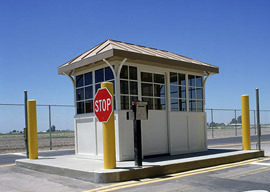 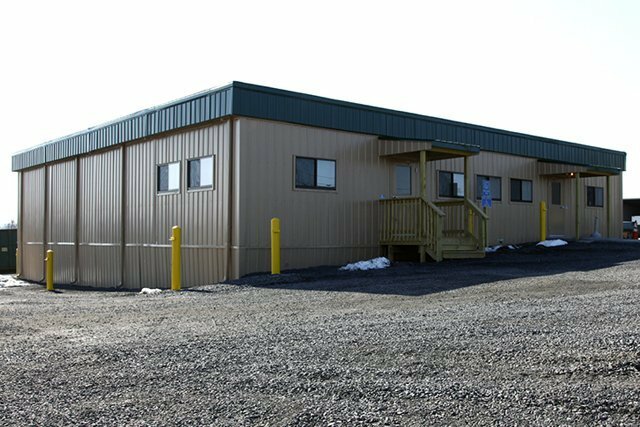 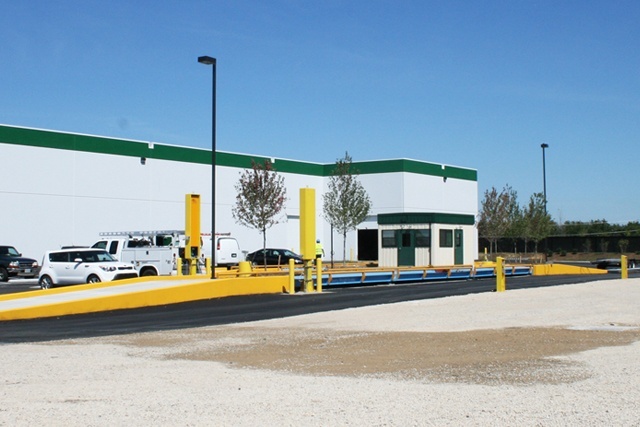 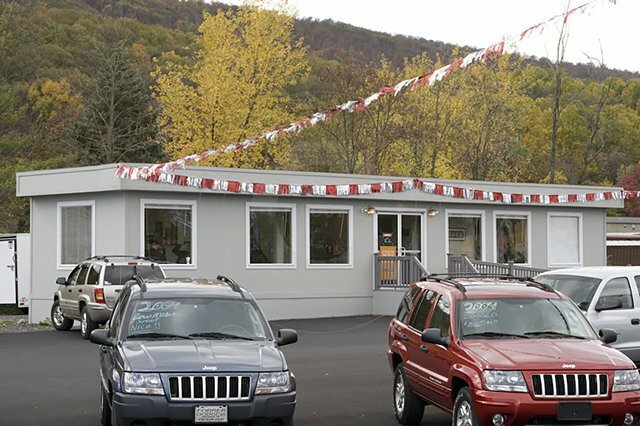 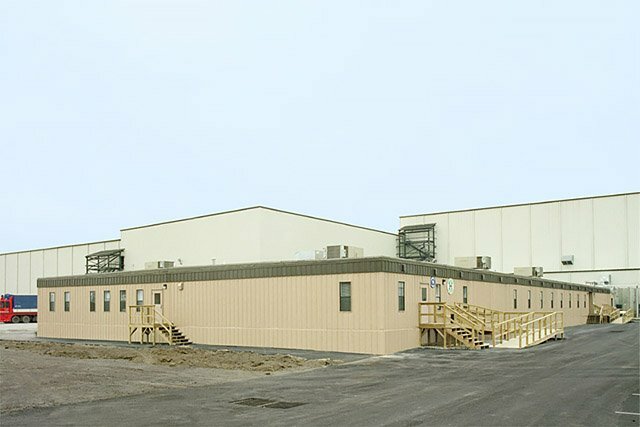 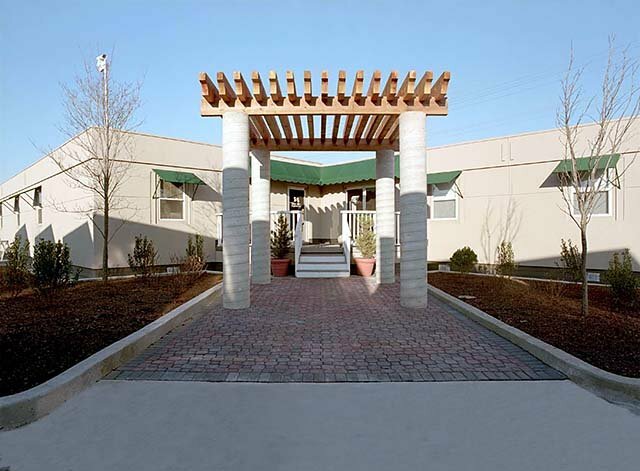 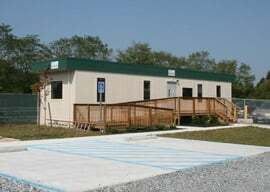 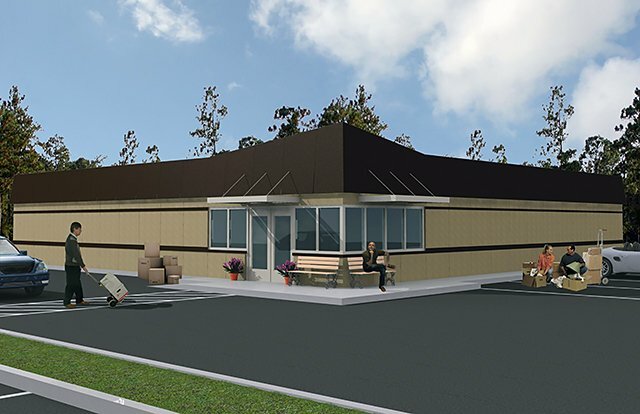 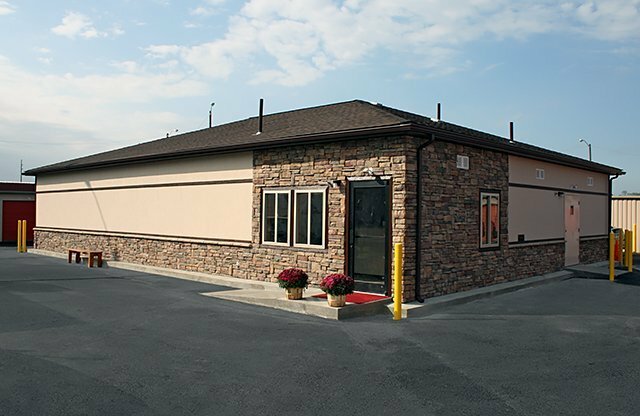 Metro Imports Retail Offices | Wilmot Modular Structures, Inc. 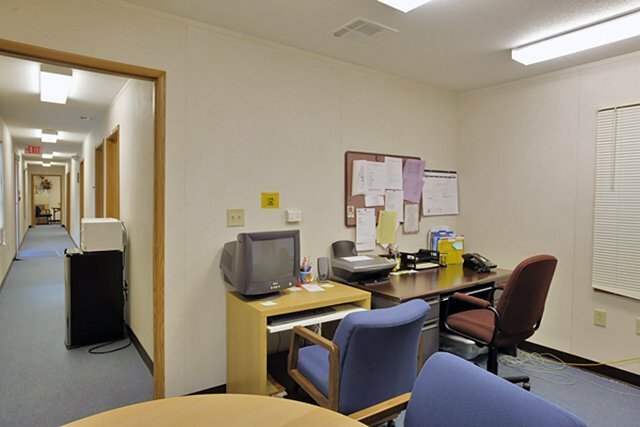 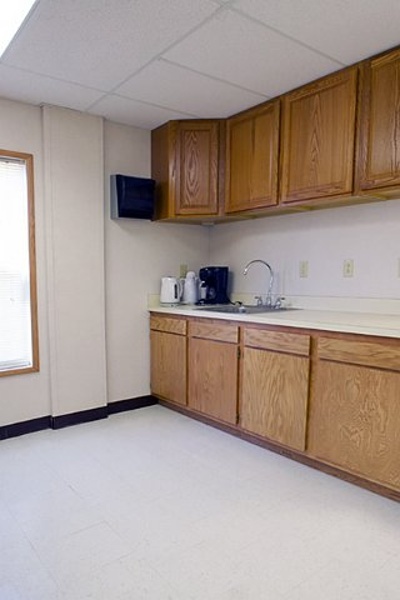 Interior: heavy-grade tile and carpet for high traffic use, custom-designed oak favinets and countertops in manager's office, 4' x 6' windows across front and side of building. 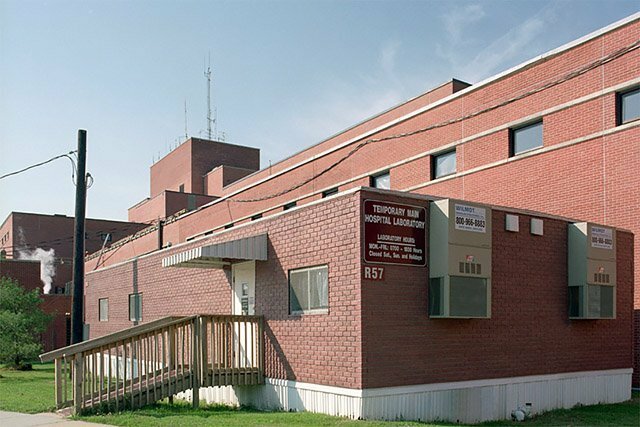 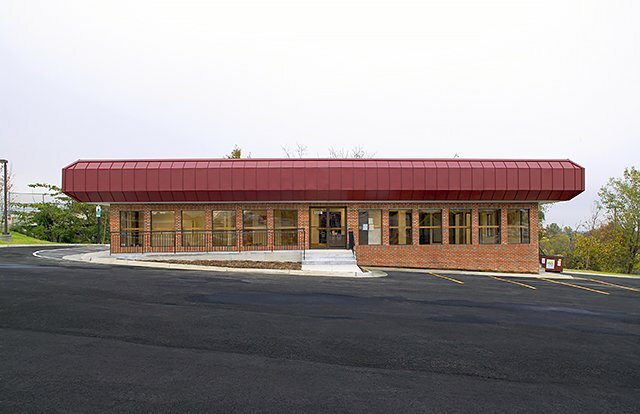 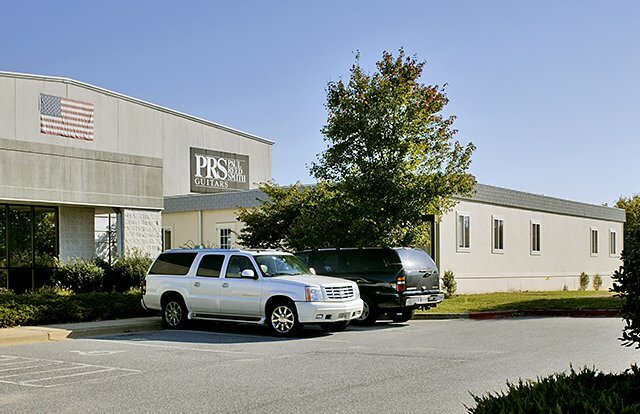 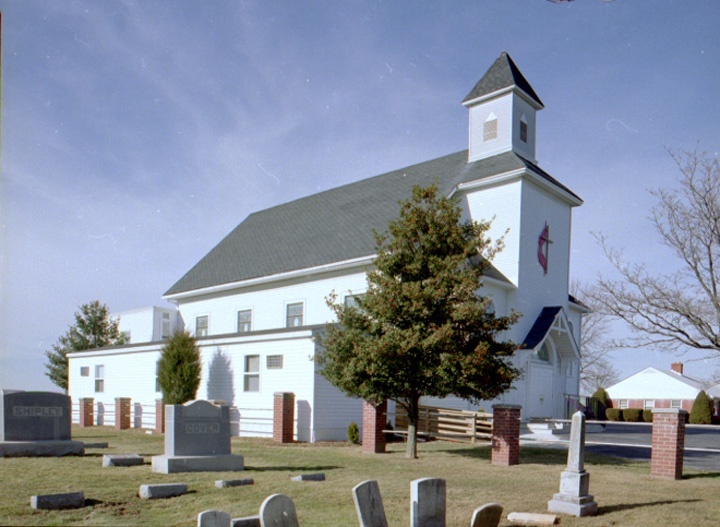 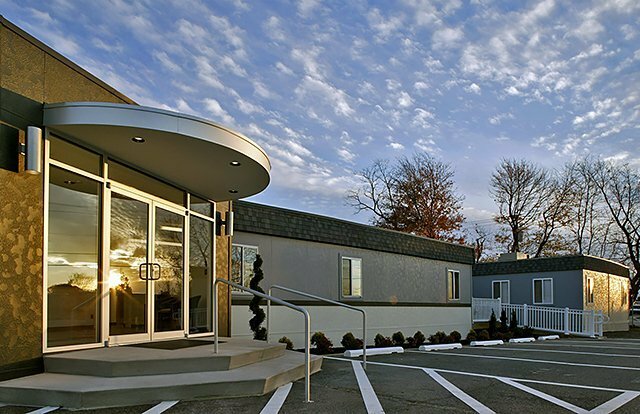 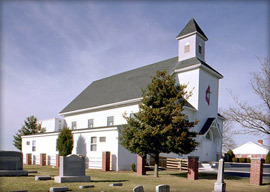 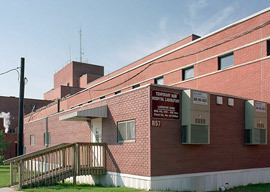 Exterior: brick exterior finish, site-installed standing seam roof, pad-mounted HVAC.